For you people left in the Stone Age, who haven't seen Breaking Bad, you're missing out on the best current show on TV (sorry Game of Thrones, you're #2 in my books). Normally Netflix is really slow about updating its shows, but they just recently added the first half of season five of Breaking Bad, which lets you catch up to the current season, until the second half (and final of the series) starts this Sunday. 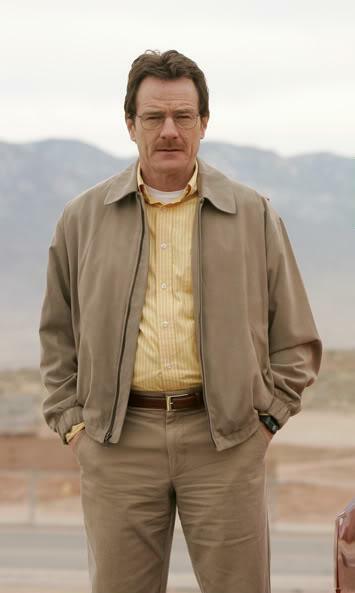 Breaking Bad is about overly qualified high school chemistry teacher, Walter White. He's a really boring guy and lives a really boring life. Life becomes much worse for him when he gets diagnosed with inoperable lung cancer. He has a son with cerebral palsy and wants to make sure his family has enough money to live a good life when he passes on. Rather than plug away on a teacher's salary (it's really not that bad if you manage your money well), he decides there's much more money in the drug game. He ends up recruiting one of his slacker ex-students, Jesse Pinkman, to join him in his new found trade. 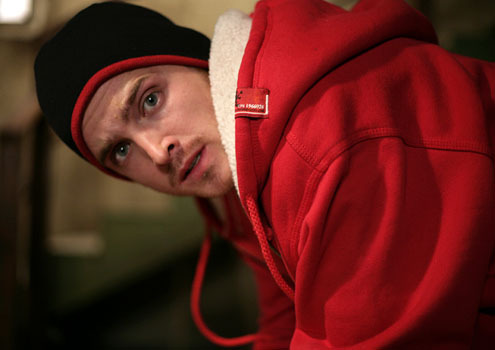 Walt becomes the cook and Jesse finds the street contacts. At first they are super dysfunctional, but they slowly work their way up the ladder. I don't want to post any spoilers, but the transformation of Walt from dorky high school teacher to dark drug lord, is one of my favorite parts of the show. 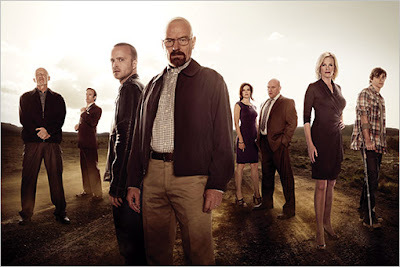 So start your Breaking Bad binge so you can catch up with the current season and see how the show finishes up, starting August 11th.